The union representing Hermes parcel couriers has struck a deal with the company’s management, allowing drivers to “opt-in” to employment rights. Working conditions for Hermes 15,000 couriers have been heavily criticised. According to the Guardian, couriers are often paid less than the “national living wage”, which is what the government calls the minimum wage for over-25s. Hermes has denied this. As the drivers have not been regarded as “workers” in a legal sense, they have not received holiday pay, sick pay, pensions, guranteed minimum wage or legal protection from discrimination. Last year, 200 couriers took Hermes to an employment tribunal which ruled that they should be regarded as workers and given the associated rights and pay. Hermes was planning to appeal which would have dragged the GMB into another expensive legal battle. 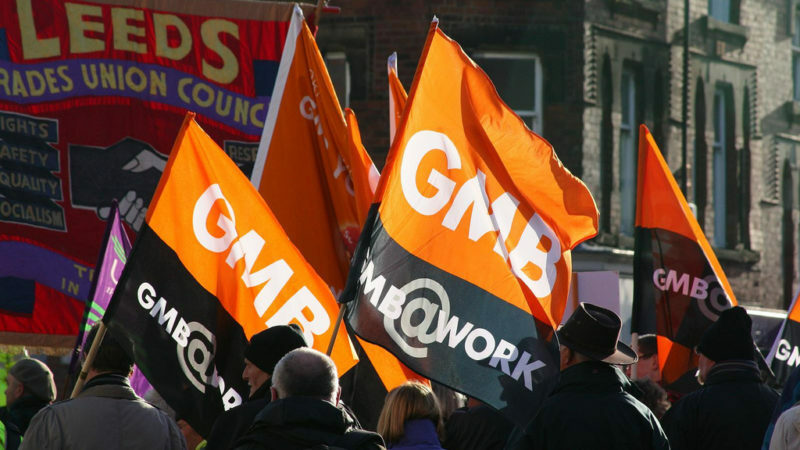 However, Hermes has now agreed to drop its appeal in return for the GMB agreeing that couriers are not given full ‘worker’ status but something called ‘self-employed plus’. Additionally, this is not to be given to all couriers but only those who opt in to it. There are fears among some in the trade union movement that Hermes will offer couriers better pay or more choice over routes if they do not opt in to ‘self employed plus’. If many chose the pay and flexibility over the rights, this could then be used to argue that gig economy workers don’t want employment rights. ‘Self-employed plus’ status gives workers holiday pay (pro rata up to 28 days) and a guranteed minimum wage. They will also still earn if admin issues cause delays. However, this status does not give the couriers pensions, sick pay or legal protection against discrimination.